What was it like playing the Super Bowl in your home town in Detroit? Who has had the biggest influence on your career as a football player? 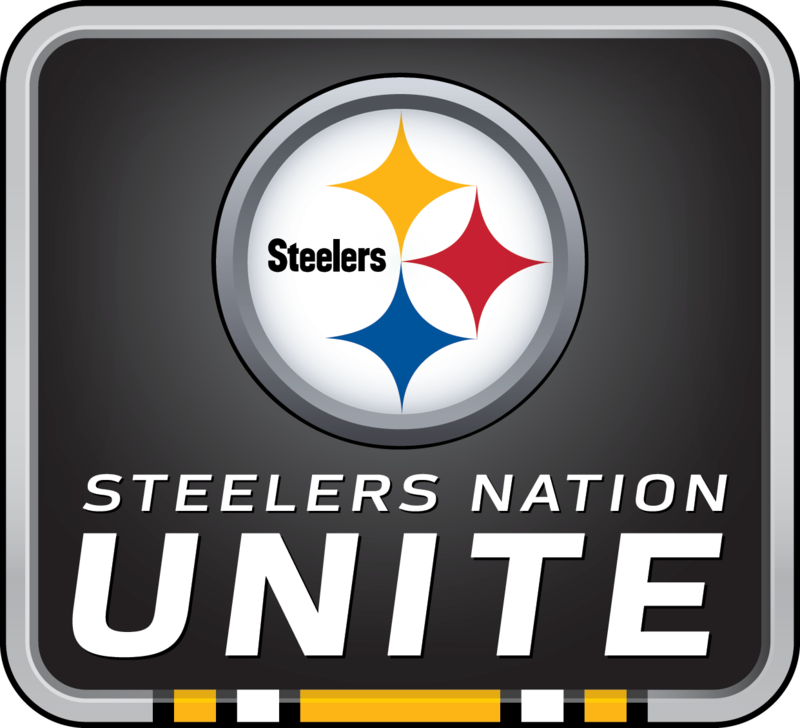 What were your thoughts when the Pittsburgh Steelers picked you up? 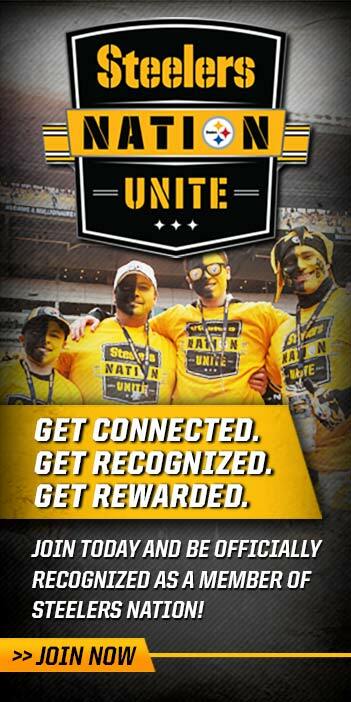 Steelers Nation Unite members received an exclusive opportunity to go one-on-one with former Steelers running back, Jerome Bettis. Jerome discussed what it was like coming to play for Pittsburgh, the toughest defense he had to play against, and his most memorable moments. He also discussed his induction into the Hall of Fame this year and answered questions from fans.